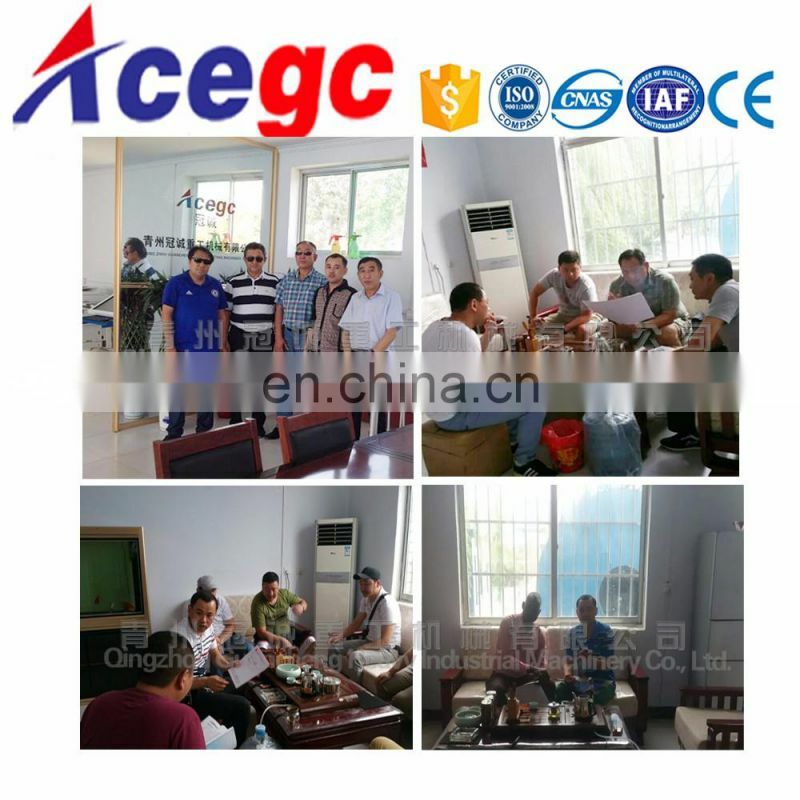 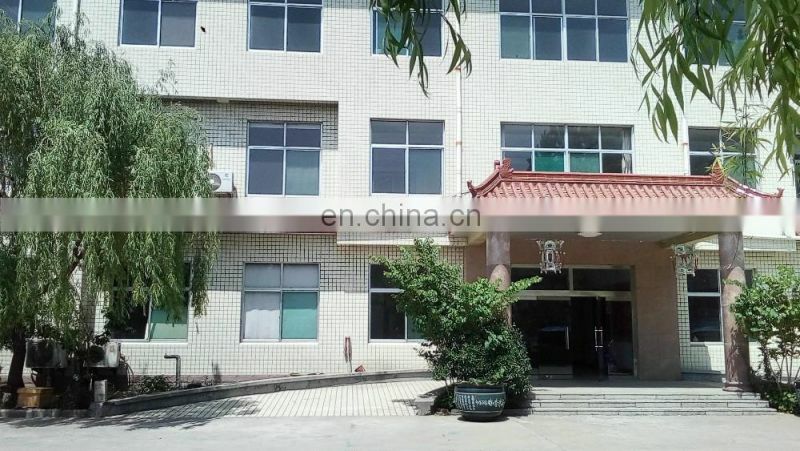 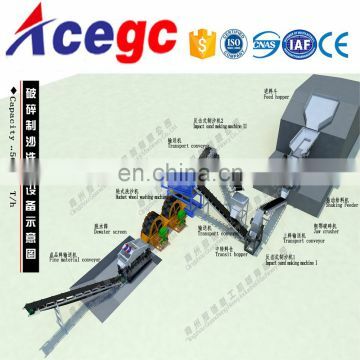 LCL normally use Frame to fix the machine or customized. 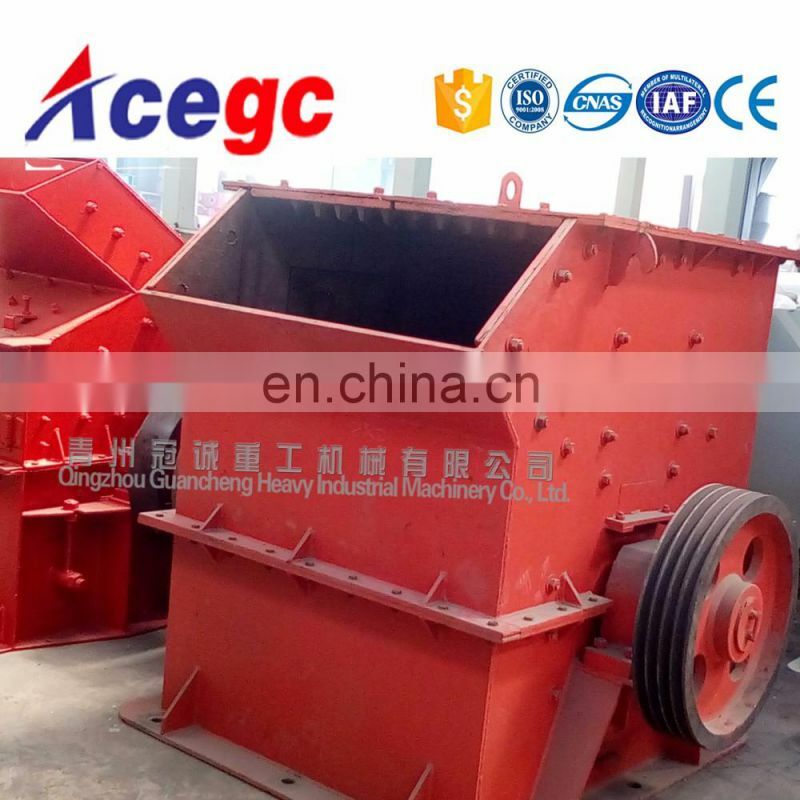 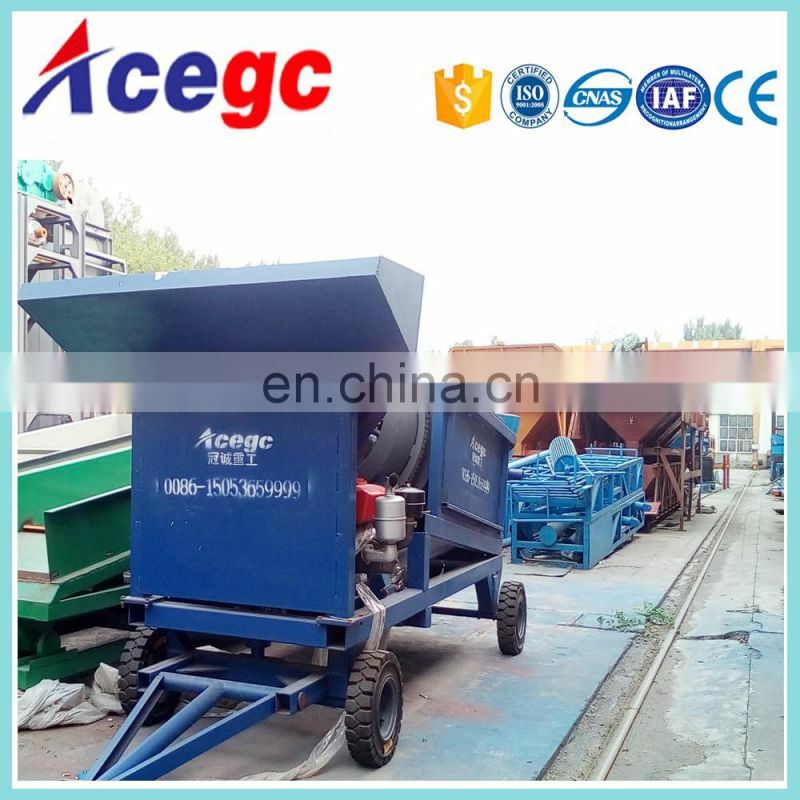 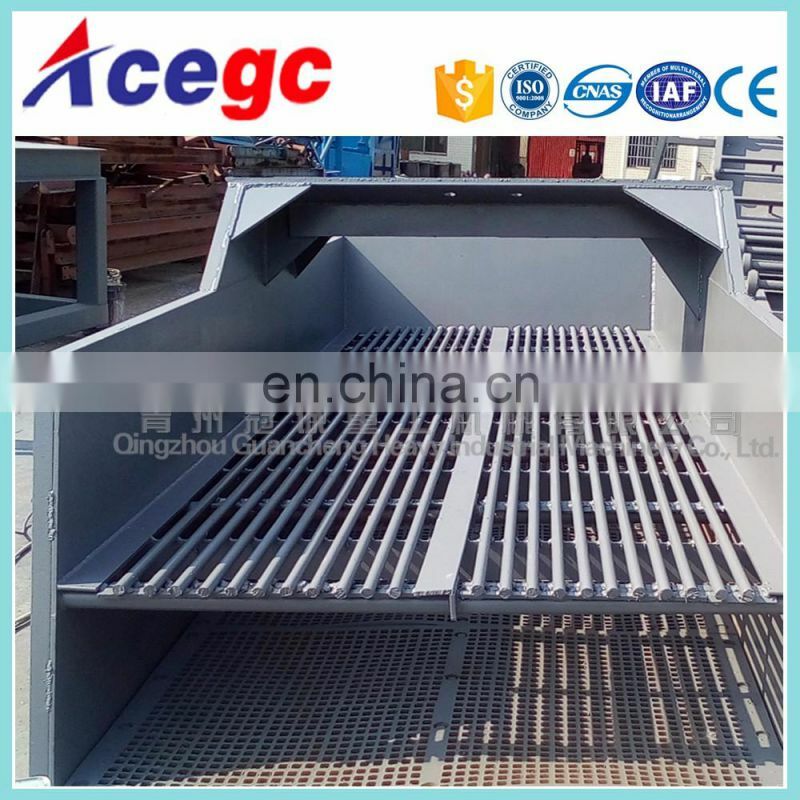 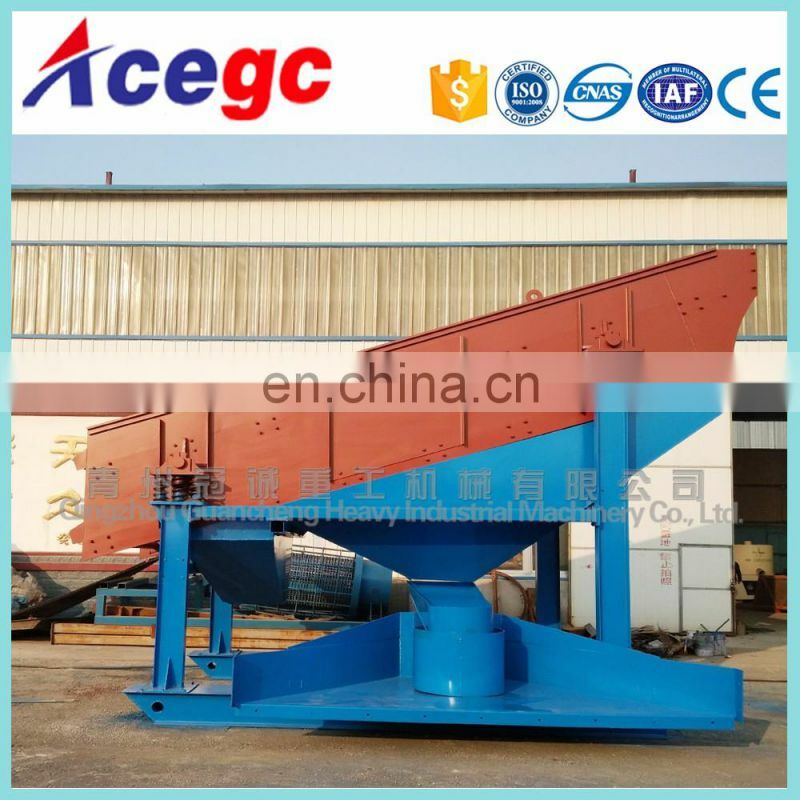 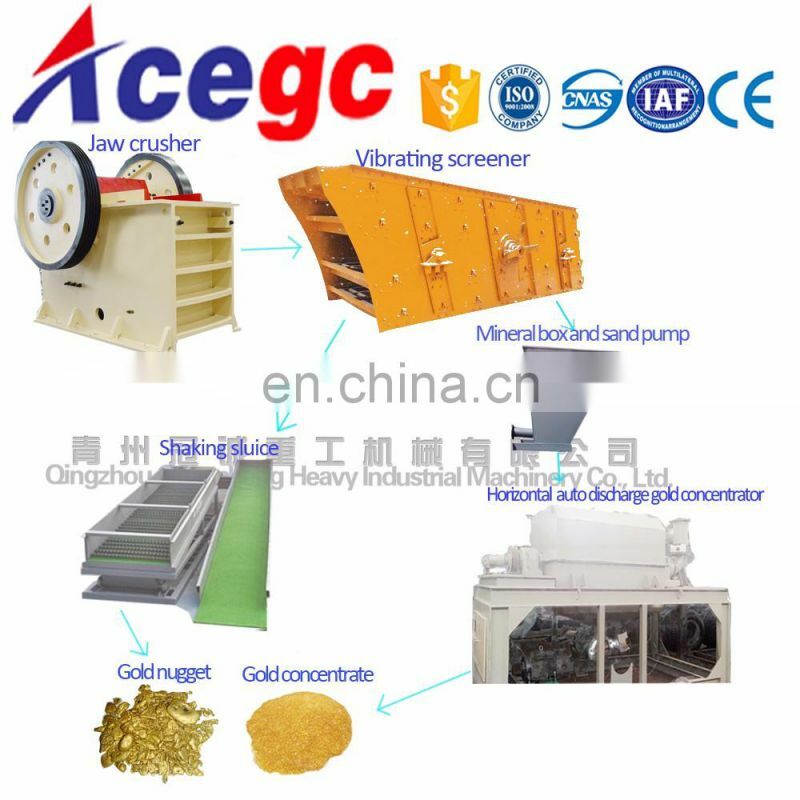 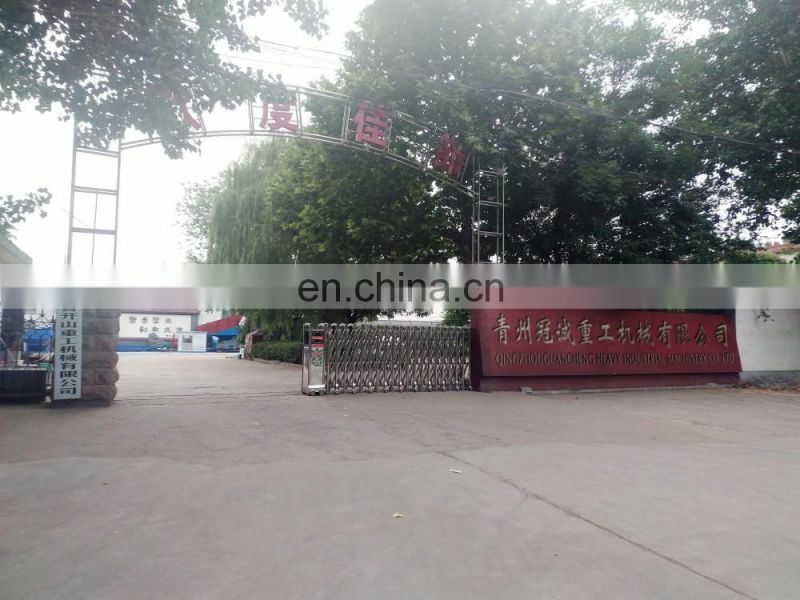 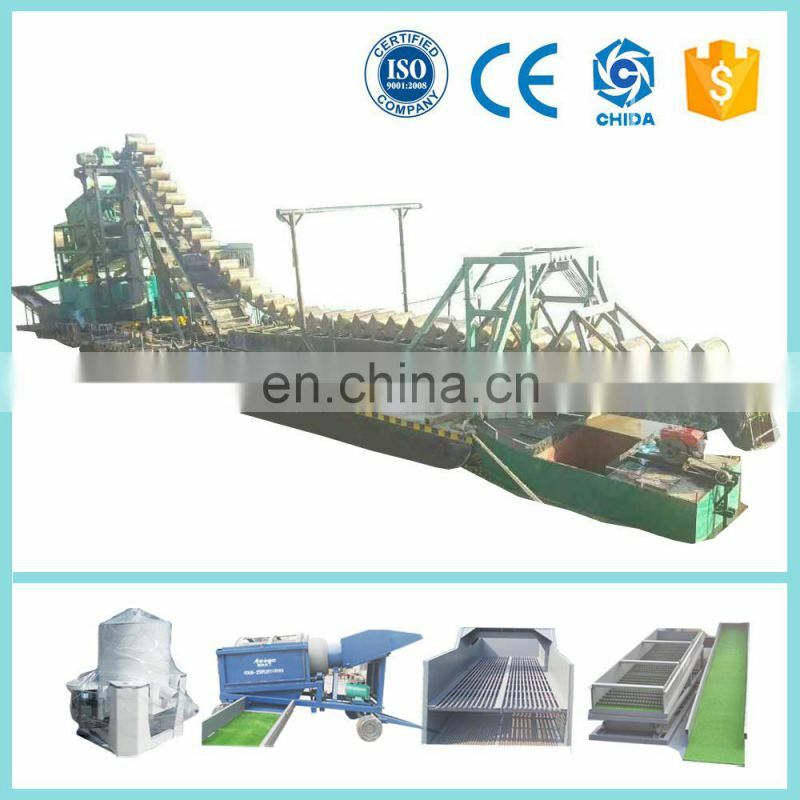 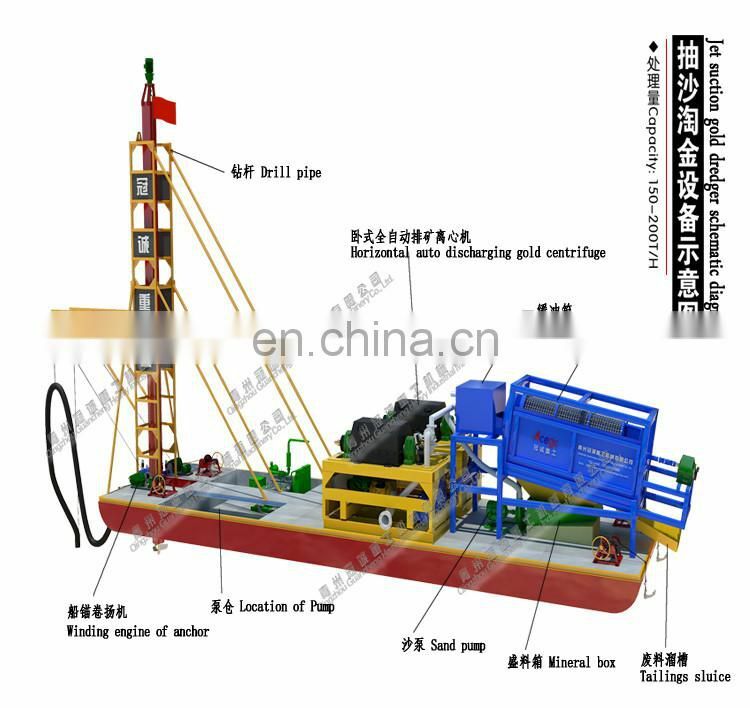 The stone of rock mine crushing by crusher then mineral mixture going into feeder hopper,after high pressure water washing then screening by vibrating screen and to be classifid to be 3 sizes of ≤6mm,6-30mm,≥30mm whichone is useless directly get ridding to the waste pool. 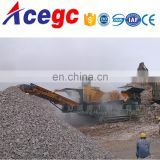 The mineral in size 6-30mm getting into shaking slucie(jerking slucie) to recover,and scrap going into waste pool. 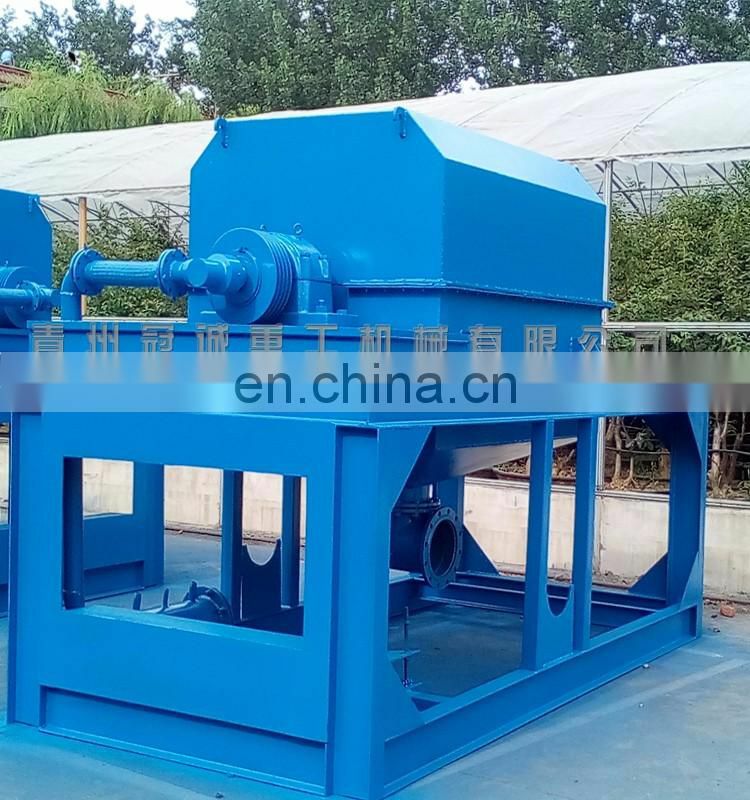 Finally the size ≤6mmflow into the sand pump where it’s sending to horizontal cvd concentrator to get concentrate. 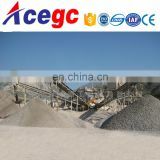 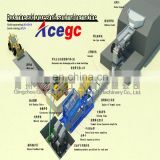 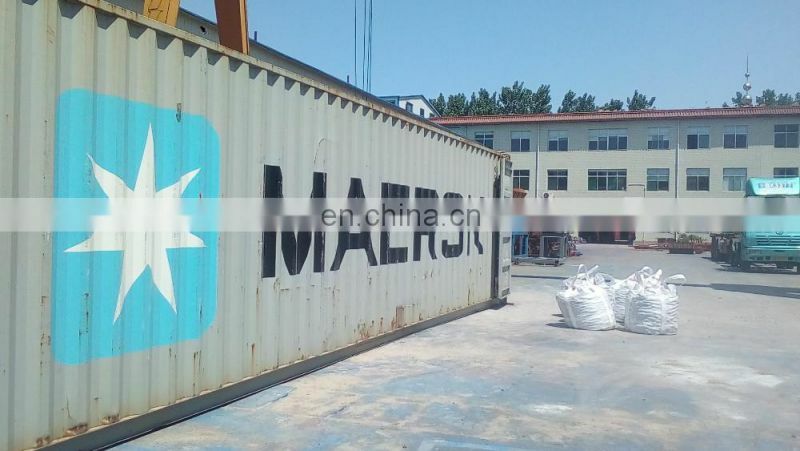 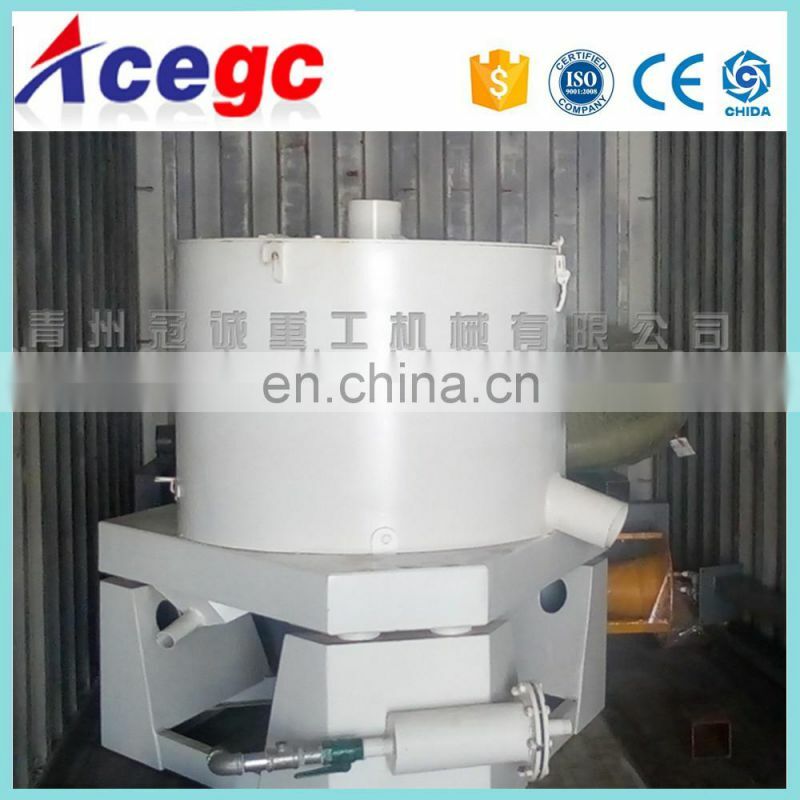 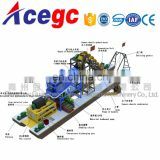 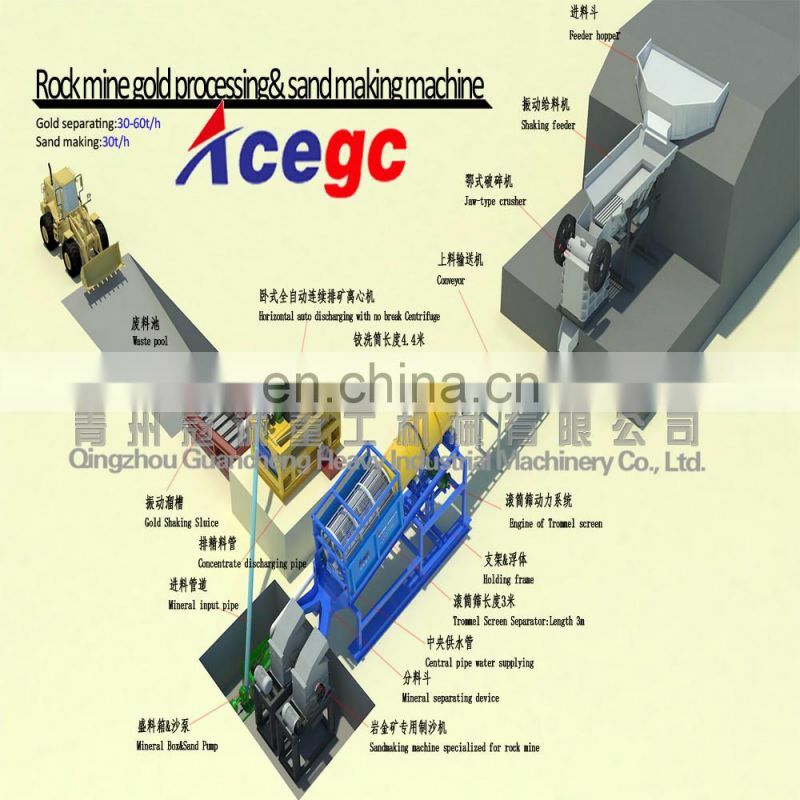 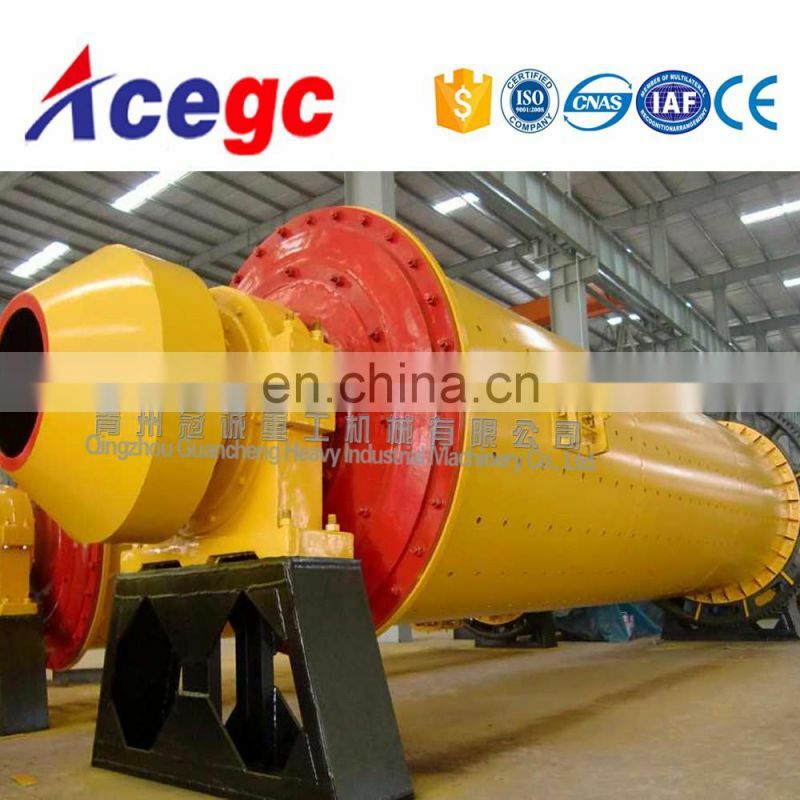 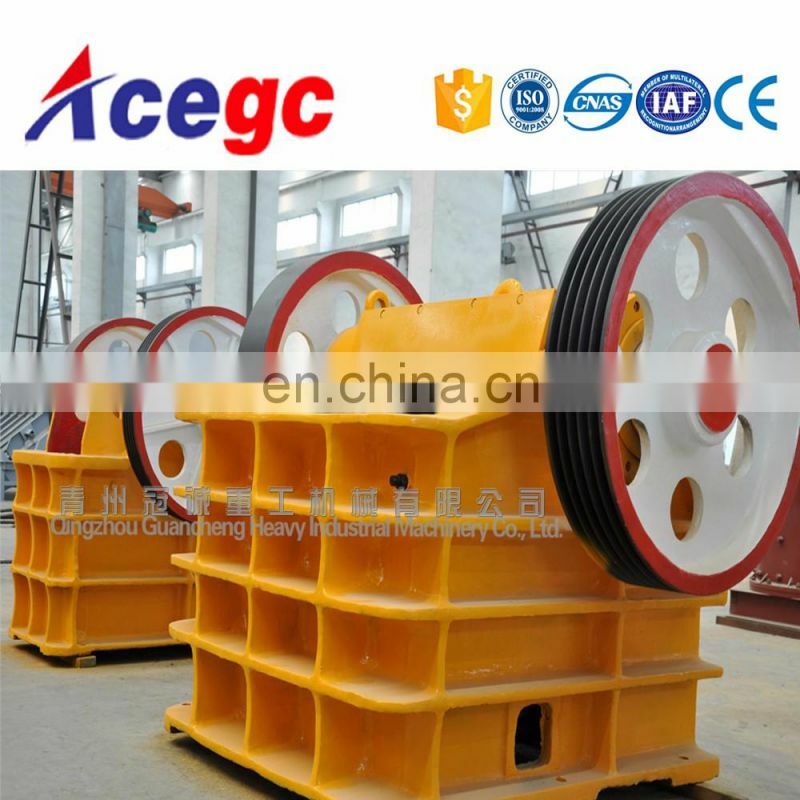 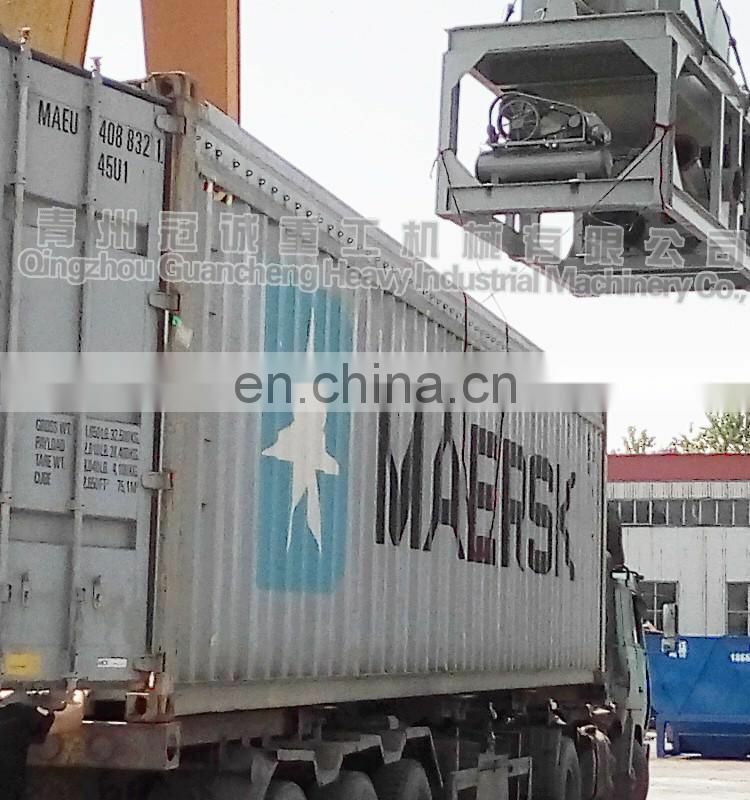 More solutions of sand making plant equipment in crushing rock limestone,cobble etc pls contact with us. 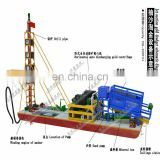 Below are deail productions popular and hot selling.